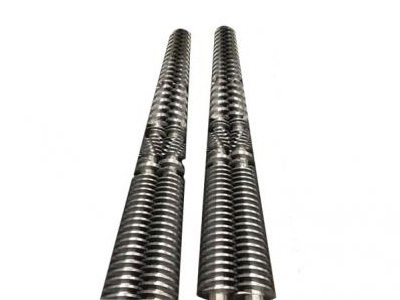 The screws are optional, including the ordinary type, gradient type, mutant type, barrier type, pin type, DIS open airflow type, vented type, BM type, separate type screw, etc. 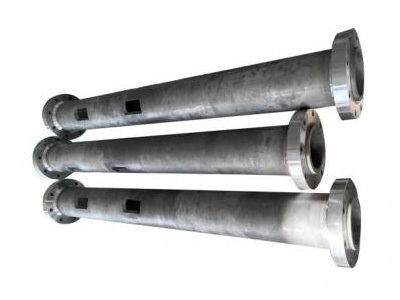 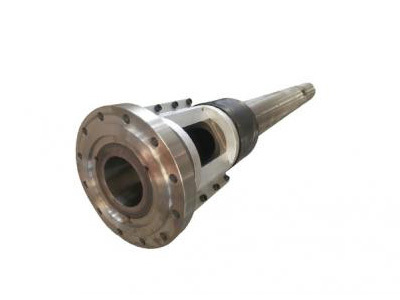 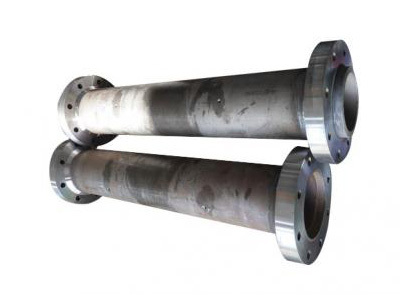 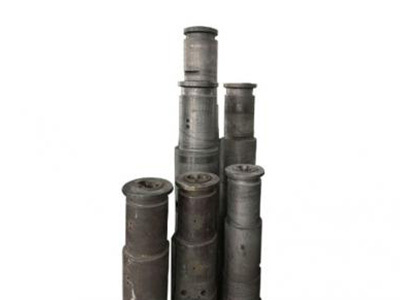 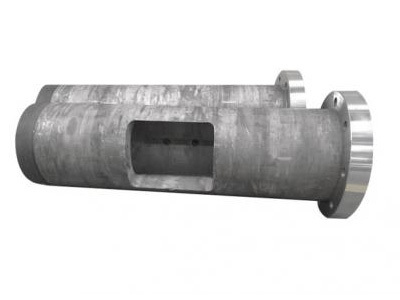 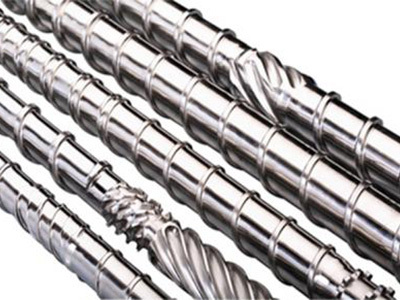 The compression ratio can be manufactured according to customers’ requirements. 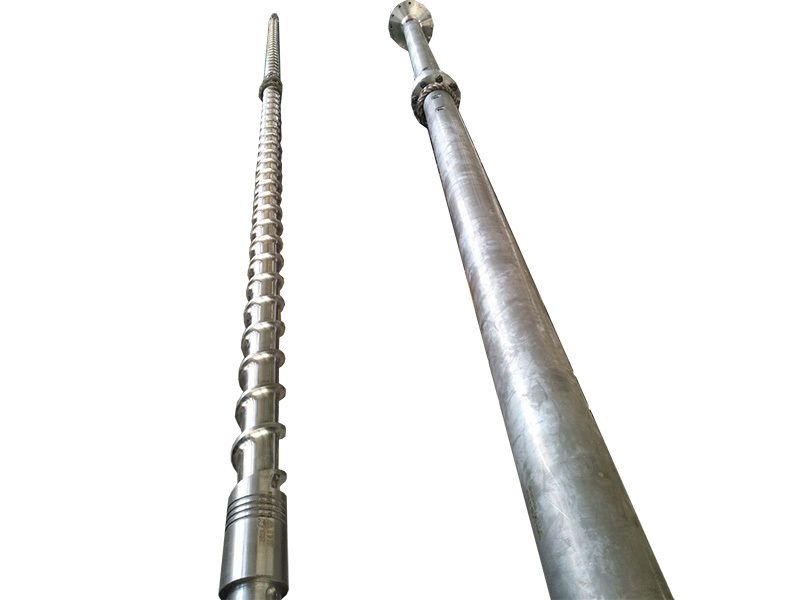 The screws can be designed to be long or single head and the barrels can be the slotted forced feeding system and so on.